Most construction companies are lucky to make 10 years, let alone 50. Warren Buffet said “It’s only when the tide goes out that you learn who’s been swimming naked.” A poignant statement in an industry where business acumen and financial management often don’t match building ability. And from this angle you start to appreciate what an achievement it is that 2018 marks 50 years in business for Fraemohs Homes. The company is a bit of a local hero in its hometown. And in true Canterbury style it makes very little fuss as it goes about its business. It’s hardly a household name, and you’ll seldom see it advertising on television or on the billboards. But ask anyone who has ever lived in a home by Fraemohs, and you’ll notice they have a far deeper affection for their home than most. For its 50th year in business we wanted to achieve three things through its rebrand. First, we wanted to return it to its Scandinavian roots from whence it came, founded by Danish emigrant Monni Fraemohs in 1968. 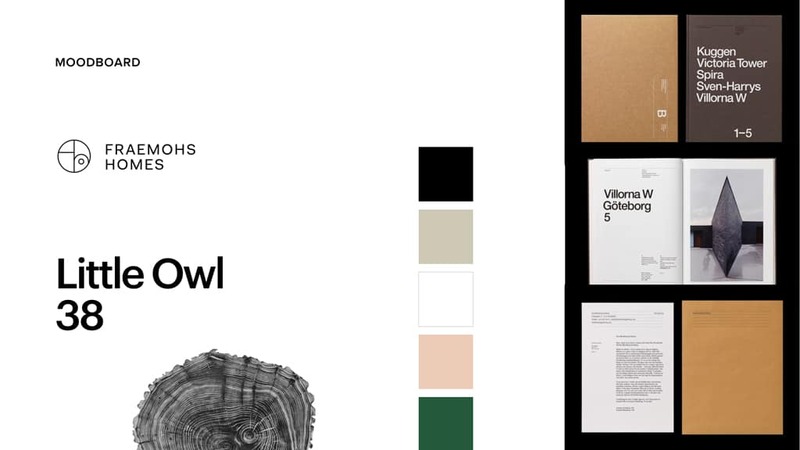 One of our senior designers is Swedish and tapping in to the Scandinavian minimalism came very naturally to him. Second, we wanted to accentuate the longevity of the company, which we did via the symbol resembling the rings of a tree. 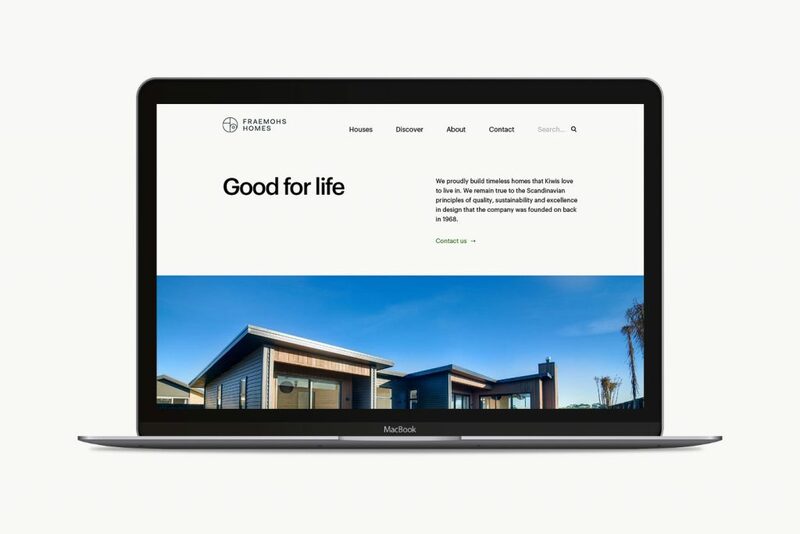 Finally, we sought to convey that while timber is and always will be the foundation of the company, the modernised version of the company is more than just the builder of timber homes. That it is innovating as much now as it was 50 years ago when Monni Fraemohs introduced his unique Scandinavian homes to the New Zealand public. 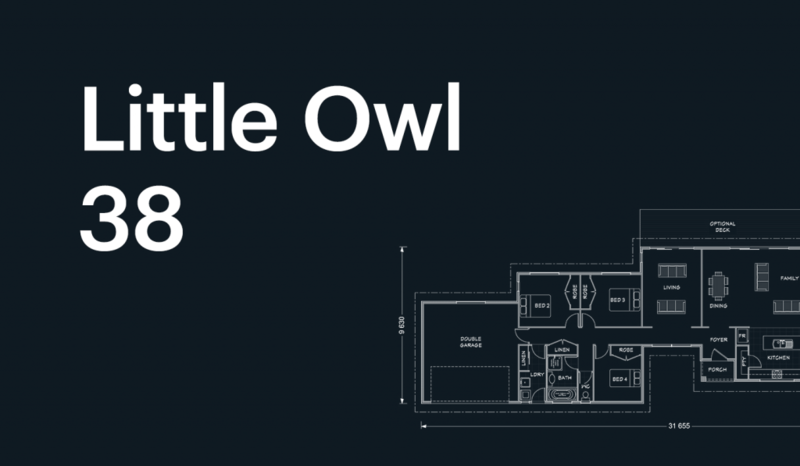 2018 has been a big year for this terrific company, and among other things the updated brand was rolled out to celebrate its achievement. 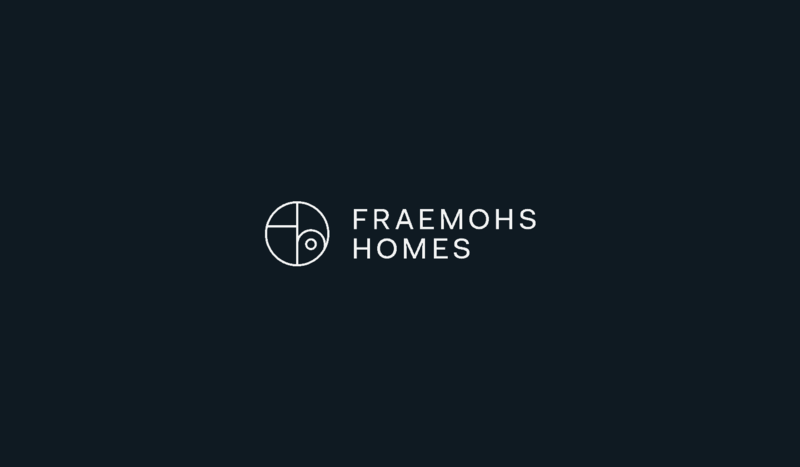 To read about some of the other work we have done with Fraemohs, visit this project page. Click here to visit the Fraemohs Homes website. Want to talk Branding or Logo design ?